Summer is almost here and most of us are already craving the beach, sun of Cyprus and a reason to spend time in the water. For our school the beginning of the summer season is the 1st of April and we can’t wait to share with you this amazing sport! All our lessons include all gear required; (Kites, harnesses, bars, wetsuits, life vest) and its included in the price, just bring yourself and enjoy the day with us! 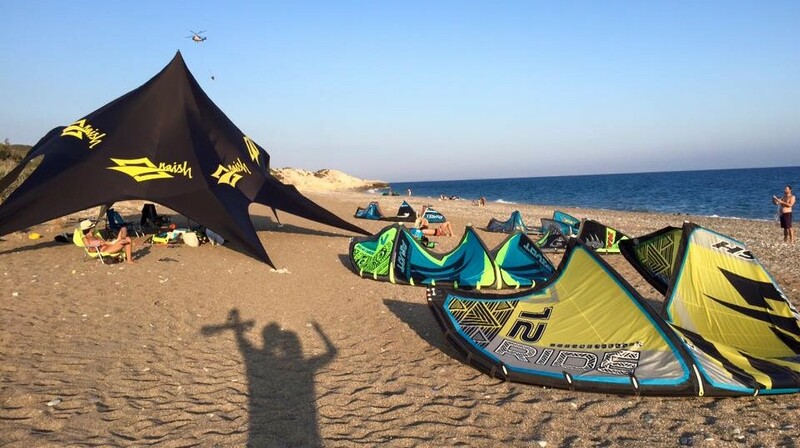 Whether you are a beginner looking for information on kiteboarding lessons, looking to buy equipment, or an advanced rider planning a kite trip to Cyprus and looking for information , then you have come to the right place. Email us for further information on info@boardhousecy.com or contact us at 25105956. A choice of courses are on offer ranging from a few hours taster to see if kiteboarding is for you, to multiple days of freestyle, free riding or wave riding. kiteboarding Cyprus – Ride with us! Our IKO certified instructors are waiting for you ready to teach you with all the safety measures in order to enjoy your experience the fullest. You will find us in our shop in Glastonos 120 or at Paramali beach.